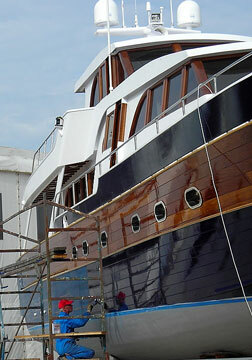 The boat building industry is an interesting mix of small boat builders and large boat manufacturers. The small shops often feature custom, hand-built boats while some of the larger firms manufacture boats in more assembly-line fashion, with standard models and lists of available options. This searchable boating directory features company contact information and website links for over one thousand boat builders located throughout the USA. Whether your boating interests run to kayaking, sailing, fishing, or cruising, you will find photos and specifications for a broad range of boats, ranging from luxury yachts to personal watercraft. Men 20 to 60 years old are least likely to wear a life jacket, and are the most likely to drown, the DNR said. William Bornhoft. Patch. Saturday, 20 Apr 2019 14:39:51 -0400. While boats were traditionally made of wood, today there are many fiberglass and composite construction boats on the market. Composite boats are those that combine wood and synthetic products like fiberglass and epoxy to produce a boat that is lighter yet stronger than boats that are made of wood or fiberglass alone. The wood component of the composite gives the boat high compression strength, while the fiberglass and epoxy components give it high tensile strength. 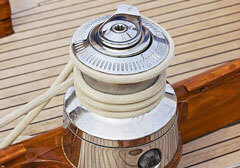 So when choosing a material for your boat, which is the way to go? Well, some diehard traditionalist boaters feel that nothing but wood will do, but others feel that composite materials are far superior. 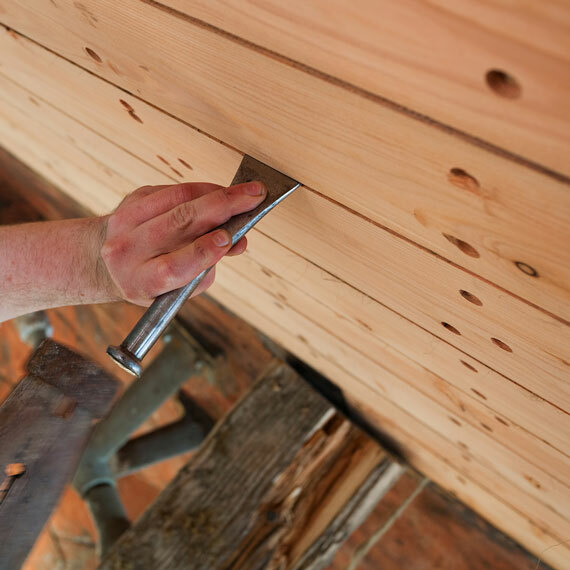 Still others feel that it doesn't matter whether a boat is made of wood or composites — what matters is the quality of materials as well as the quality of construction. If you are planning to buy a new boat from a boat builder, be sure to read our new boat buying article tips and pointers to consider before purchasing a new boat. If you are researching boat building history, you may wish to browse Robert Smith's master index of maritime museums. 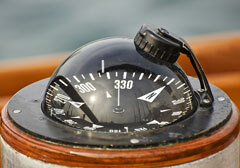 The boat manufacturers and marinas referenced herein are listed for your convenience. Many of the directory entries indicate the type of boats offered by the manufacturer, such as sailboats, kayaks, bass boats, or pontoon boats. While we have carefully researched this marine products supplier directory, we are not responsible for the accuracy of our listings or the content of external sites. Some of the suppliers listed may have moved location or are no longer in business, but these listings are retained for their archival value. 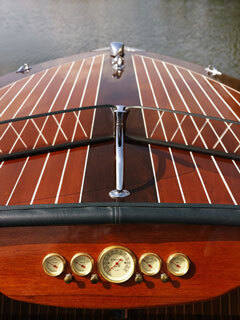 BoatBuilders.us is a Chosen Sites™ information source.